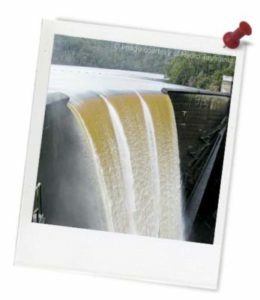 Quick summary: Students will complete a reading task to learn how Hydro Tasmania utilise Nature’s water cycle in their energy production process. Learning goals: This lesson is designed to provide valuable practice for NAPLAN* – the national literacy tests held in Years 3 and 5 of Primary school. It features reading and visual texts with comprehension and language questions that require students to find facts, interpret meaning and apply text-processing strategies. Resources required: Student Worksheet – one copy per student or a written or emailed link to the online Student Worksheet version, Internet access (optional). Keywords: NAPLAN Preparation, water, renewable energy. 14.76% of Australia's electricity came from renewable sources in 2013; enough to power the equivalent of almost 5 million homes. In this lesson, you will complete a NAPLAN* style practice test. The test is in multiple-choice format. Hydro Tasmania provides electrical energy for the people of Tasmania, Australia’s island state. The word ‘hydro’ means ‘water’. Power stations can make electricity by using water to turn large engines (or ‘turbines’) that make electromagnets release energy. Hydro Tasmania catches this electrical energy and sends it to places where it is needed, to power people’s homes and businesses. 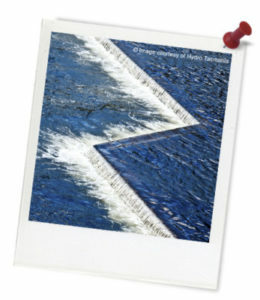 Hydro Tasmania uses water to make big turbines turn inside power stations. This water is re-used many times. 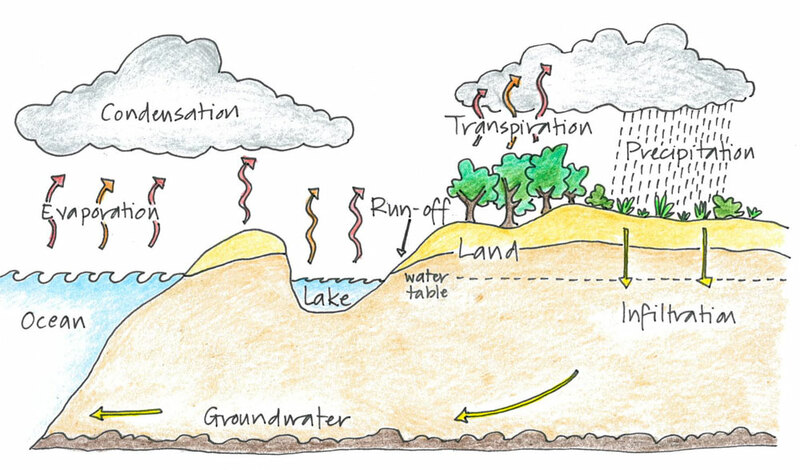 It is returned to lakes and rivers through the natural water cycle. After the water has run through a hydro power station, its journey continues downstream to the sea.